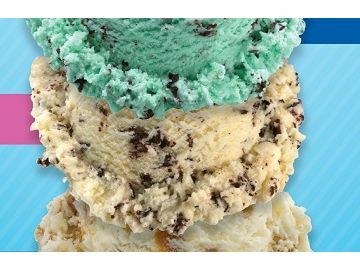 With National Ice Cream Month in full swing, Baskin-Robbins is revealing which ice cream flavors make people the happiest. 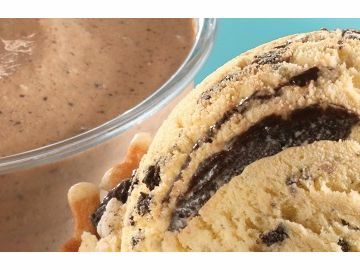 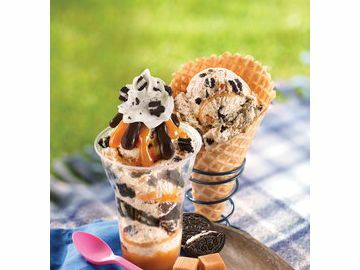 Baskin-Robbins is kicking off National Ice Cream Month with a free waffle cone offer and a variety of delicious frozen treats featuring OREO® cookies. 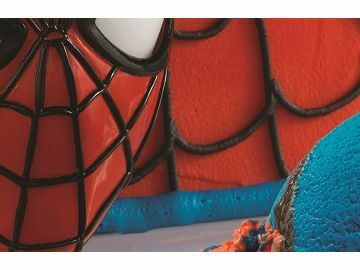 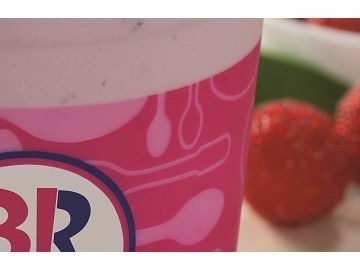 Baskin-Robbins is excited to welcome your friendly neighborhood Spider-Man to its restaurants and the arrival of The Amazing Spider-Man 2 ™ to the big screen on May 2. 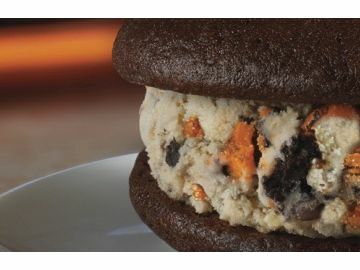 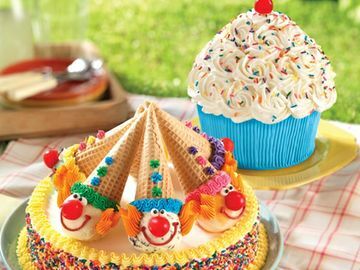 Baskin-Robbins announced the launch of ice cream Whoopie Pies, an innovative twist on the classic All-American dessert. 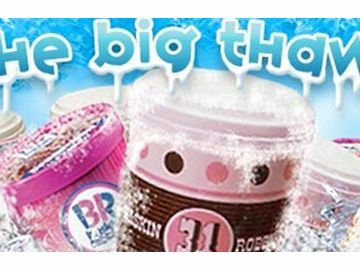 Baskin-Robbins today announced the launch of “The Big Thaw” online voting contest, giving fans the chance to bring back one of their favorite classic Baskin-Robbins flavors.